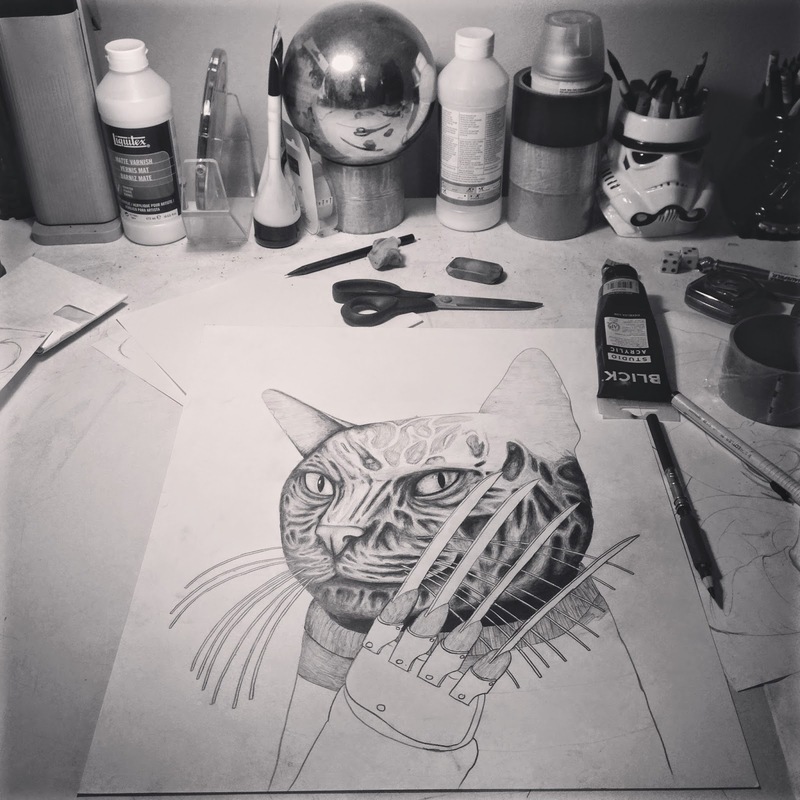 slowly working on cat horror portrait, cat krueger. Spring has arrived, I've taken a break on drawing and saddled up on my bicycles. 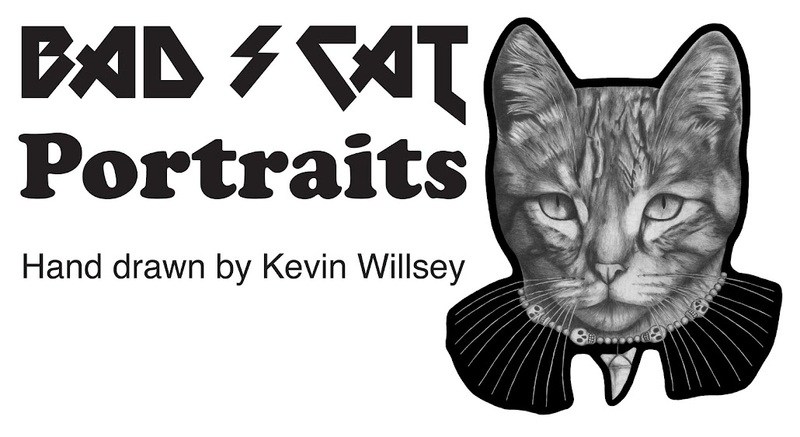 This cat horror portrait has been a slow process but it will get finished. It will just take some extra time. I already have plans for a new cat horror portrait. Art projects are getting stacked up...need to draw more.